she squares her opponent up. there’s no way he’d fall for it. making promises of taking it easy. it was all over The knockout. Something about needing the next fight. 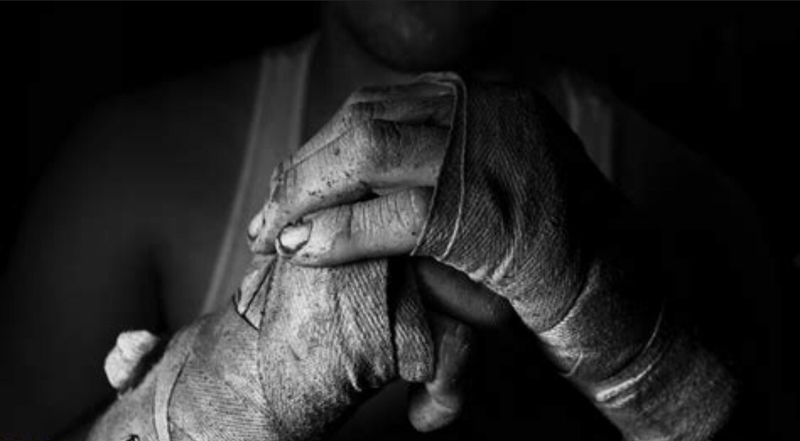 of getting out of the ring unscathed. and further away from him. hope laid in her future. the victor was led away on shoulders. when it came right down to it? all punch drunk from love. that made her so masterful. like it meant nothing to her.